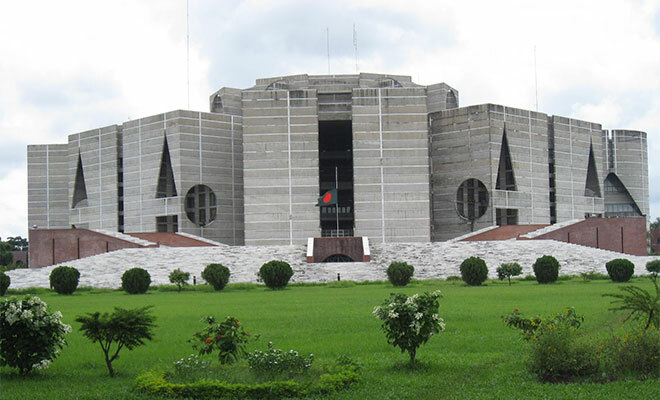 The winter session of Jatiya Sangsad (National Parliament) will begin today. The President Abdul Hamid has called for the session on December 20 in last year under the authority of section 72 (1) of the constitution. This is also the first session of the year. And the President will address in the parliament as the first session. The President’s speech has already been approved by the Cabinet. The speech will uphold the former days’ achievement. The President will also impart some directive towards building an enriched country. Traditional discussions will also be held based on the President’s Speech and it is expected that the 19th session will be longer. Some of the important bills are also set to be tabled at the Parliament this time.